It is not often you can find a huge home with a saltwater pool for this great price! Davis/Mabry/Lassiter schools! 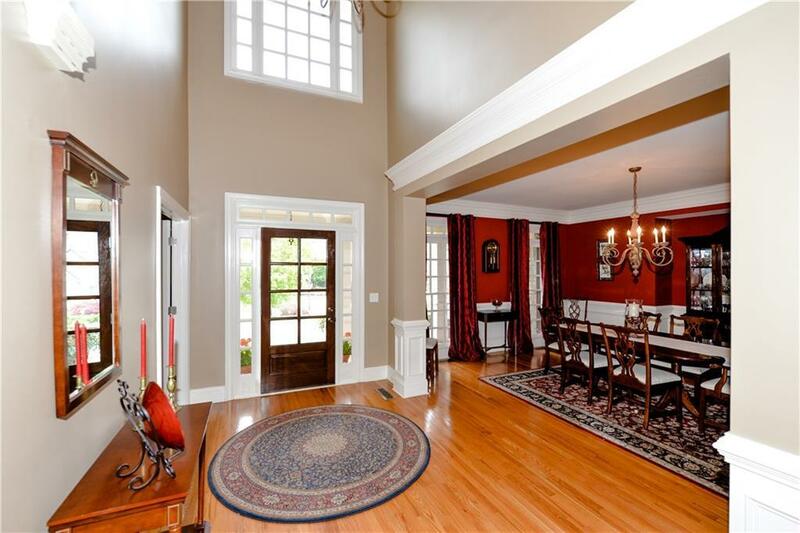 Wonderful 4-side brick home has a beautiful open floor plan with a 2-story great room and Master on Main! This is the perfect home for you if you'd like to live in one of the best school districts AND have all the best features in a home: newly refinished hardwood floors, gorgeous finished basement, screened porch, beautiful stone-sided pool with a waterfall! Brand new carpet! 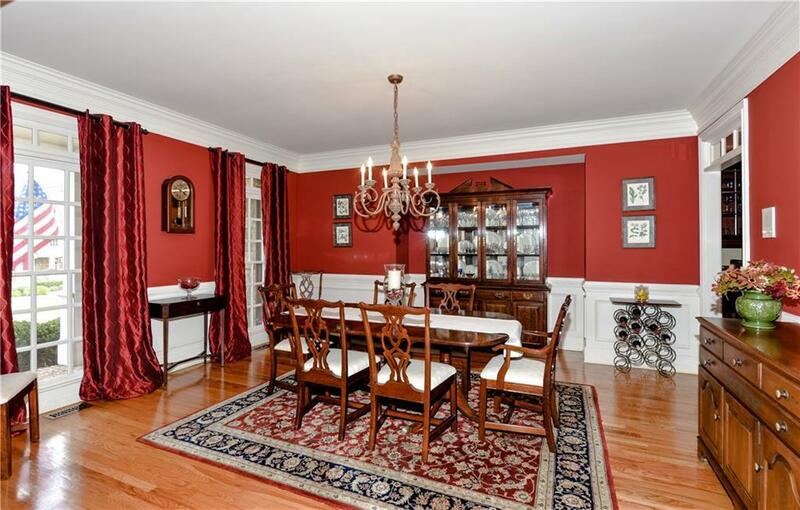 This home has a true open floor plan perfect for entertaining over the holidays! 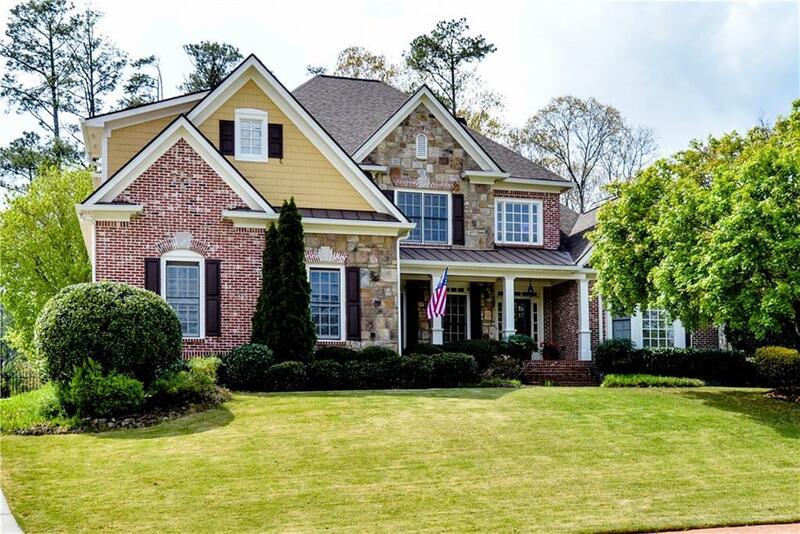 Sold by Engel & Voelkers North Atlanta.